Charity helping cancer patients all over Spain. Malignant mesothelioma is a rare, asbestos-related cancer that forms on the thin protective tissues that cover the lungs and abdomen. A combined approach to treatment is helping people improve their survival and ease symptoms. 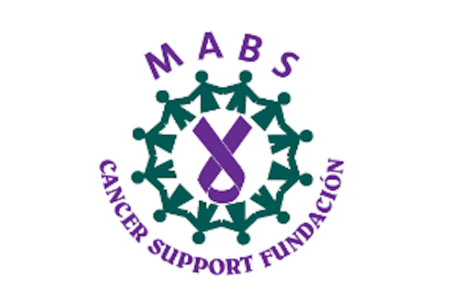 Cancer Support Mallorca is a charity registered in Spain under number G57773749.